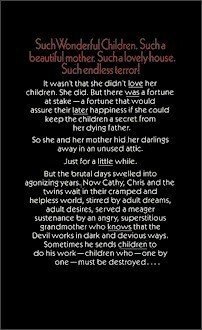 Posted on January 6, 2014 January 6, 2014 by scoobycluePosted in UncategorizedTagged Books, Books that Influenced me, Flowers In The Attic, what I'm reading. 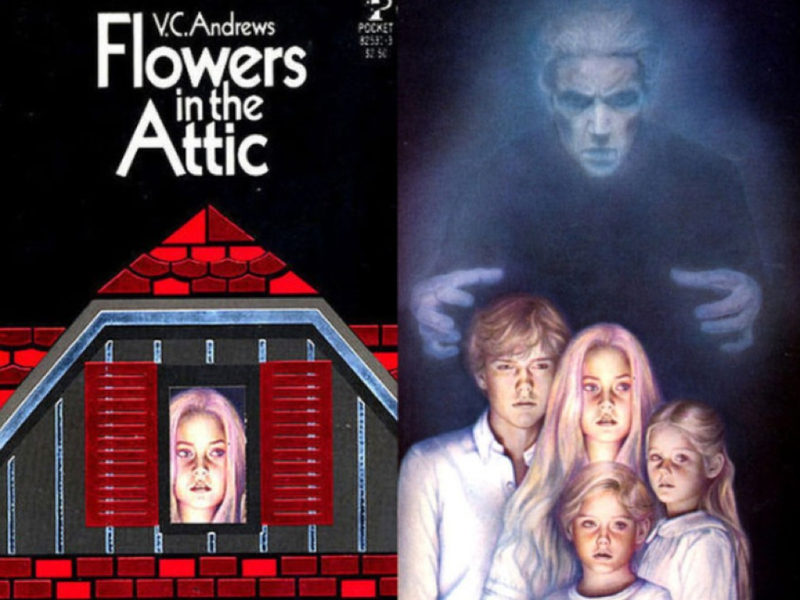 MY best friend in college loved VC Andrews, but I have never read any of her stuff. The movie preview looks good, though. Haaa! John Kerry and Mitt Romney! 🙂 I almost peed. Looks a little like Christopher Walken, too.